Following on from my previous lip contouring post, I thought I’d tell you about one of my favourite highlighters. No, I’m not talking neon coloured pens and plenty of ‘i’m revising, not procrastinating honest!’. 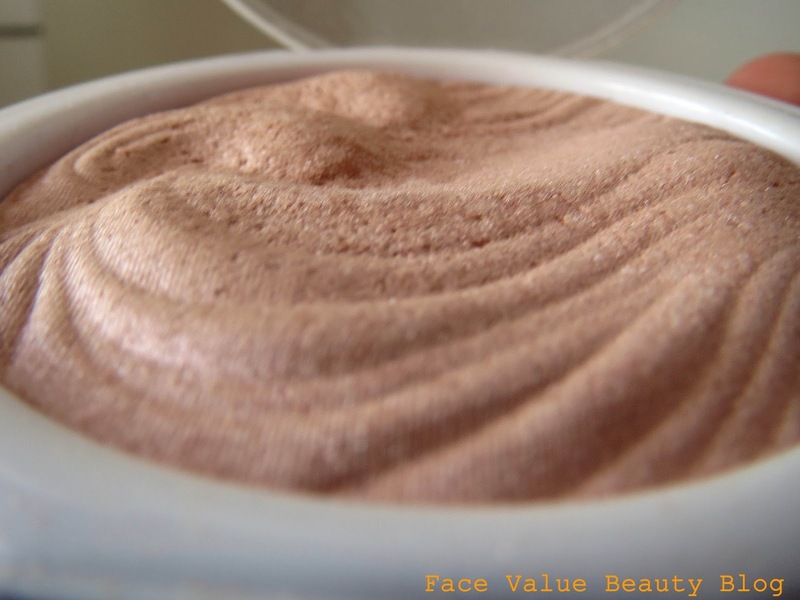 I’m talking shimmery pearlescent powders or creams which catch the light and bring a touch of radiance to the skin. I’ve used liquid highlighters before like Benefit Highbeam and YSL Touche Eclat but I prefer a powder like MAC Mineralize Skinfinish as I have combination/oily skin and a tendency to freak out over anything that will potentially block my skin. The MAC Mineralize Skinfinish retails at £22 though – which may be outside some budgets I know – so FEAR NOT. Here’s a fabulous alternative which (in my opinion) works just as well. 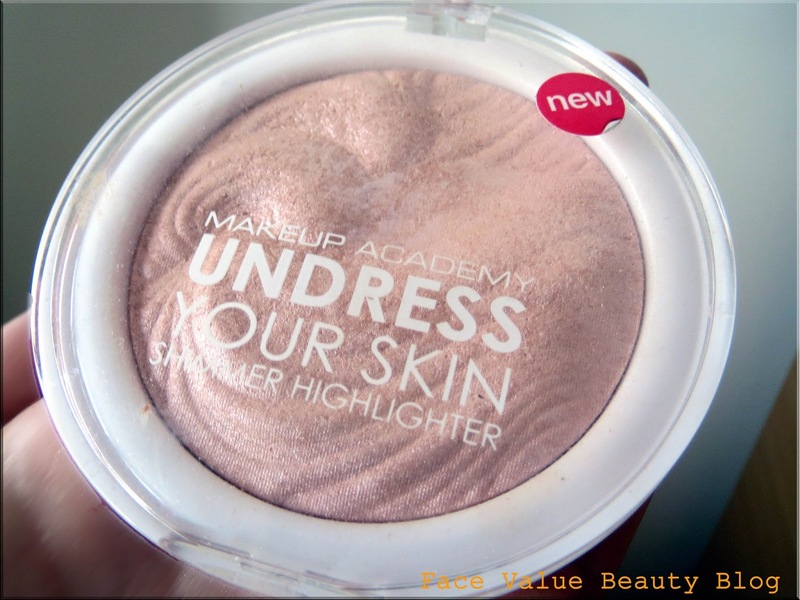 This fabulous Undress Your Skin Shimmer Highlighter from MakeUp Academy (MUA) was given me to the equally fabulous Miff from Blot & Reapply as part of a blog swap. Please do check out her blog! I’d always wanted to try it. A lot of bloggers have been raving about it and it’s only £3! But does it work as well as the more expensive highlighters our there? Doesn’t it look gorgeous? Like a palette of whipped cream. 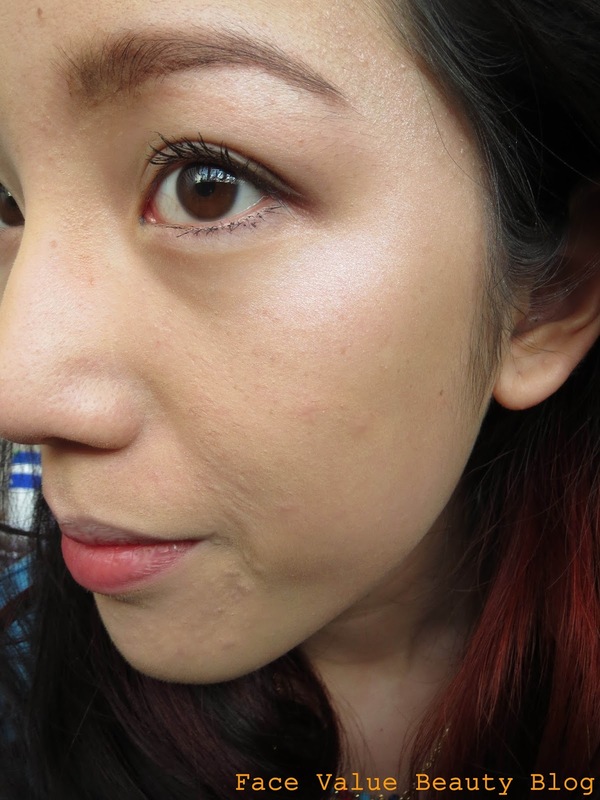 It’s a really lightweight baked powder, pale rose gold in colour but it comes out as a light pearl on the skin. More importantly, I can’t believe it’s only £3. You can apply it all over the skin with a big fluffy brush for a soft-focus glow. However, I like to concentrate it with a smaller brush and dust it over cheekbones and under the brow arch. 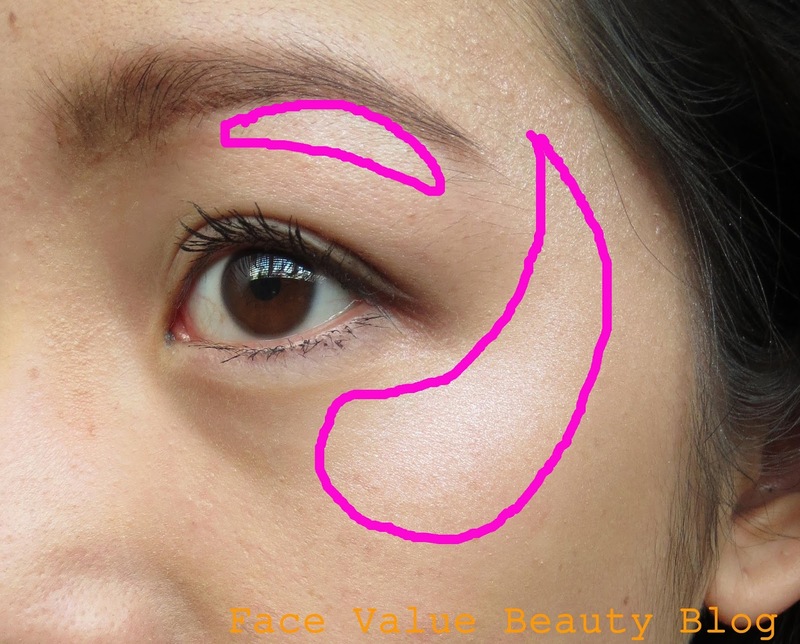 For serious contour fans, run a light strip down the centre of the nose to slim the face. The overall impact is a lovely light-reflecting effect which can be achieved in just one sweep of the brush. Wide awake perkiness in a matter of seconds and … only a matter of pounds! So what do you think? Do dupe products work as well as the higher priced ones? What are your favourite highlighters? Do you prefer powder or liquid?